The Realm High Income Fund (the Fund) offers an opportunity for investors to participate in a registered managed investment scheme which provides access to a portfolio of fixed income assets. The Fund seeks to preserve capital and provide a return exceeding the RBA cash rate by 3% (net of fees and after franking), achieved by investing primarily in domestic investment grade asset backed, bank issued and corporate bonds. Notwithstanding this primary emphasis, the Fund may also invest in Commonwealth and State government securities, inflation linked securities, hybrid securities, revolving credit facilities, bank term deposits, international agency, supranational debt and derivatives.  Realm Investment Management Pty Ltd ACN 158 876 807 (the Investment Manager) is a member of Realm Investment House, an independent boutique fund manager that specialises in managing a range of income strategies. The Investment Manager’s funds, Realm Capital Series Fund, Realm Cash Plus Fund and Realm High Income Fund, are managed by an experienced investment team, taking a disciplined investment approach to manage assets in a contrarian, benchmark unaware style. The Investment Manager is a corporate authorised representative (number 424705) of Realm Pty Ltd ACN 155 984 955, AFS Licence number 421336. The Investment Manager’s approach for the Fund embraces the philosophy that best practice management combines a complete top down assessment of key macro and regulatory drivers supported by a bottom up process which provides a ground level market view of issuers and their markets. One Managed Investment Funds Limited ABN 47 117 400 987 is the responsible entity of the Realm High Income Fund (ARSN 159 673 533) and the holder of AFS Licence number 297042. The following is an update in accordance with ASIC Class Order 03/237 to section 6.1 “Management fees” of the Product Disclosure Statement dated 26 August 2013 (PDS) for the Fund. One Managed Investment Funds Limited as responsible entity of the Fund will, on and from 30 November 2013, recover its management fee from the Fund on a monthly basis rather than on a quarterly basis as is stated in section 6.1 “Management fees” of the PDS. This change will not affect the value of the units in the Fund as the management fee is accrued, and will continue to be accrued, on a daily basis. Similarly, the responsible entity will pay the Investment Manager the investment management fee from the responsible entity’s management fee on a monthly basis from the same date instead of on a quarterly basis. Please note that there is no change to the amount of the management fee payable to the responsible entity or investment management fee payable to the investment manager. You can download a copy of the PDS (including the Applications Form) and Additional PDS Disclosure from this page. Should you have any queries, please contact us on [email protected] or call us on (02) 8277 0000. For the latest unit prices please click here.